As a dynamic media company,web design isn’t the only thing we do. 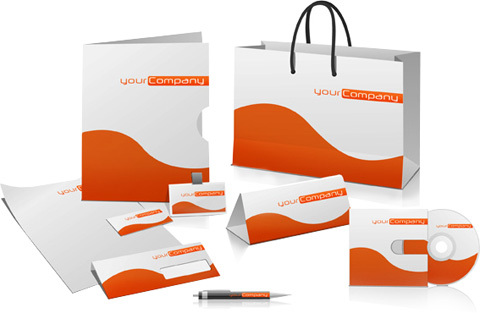 If you’re looking for business cards, brochures, flyers, or any other kind of print design – we are the company for you! Need something printed? Let us know!